1. 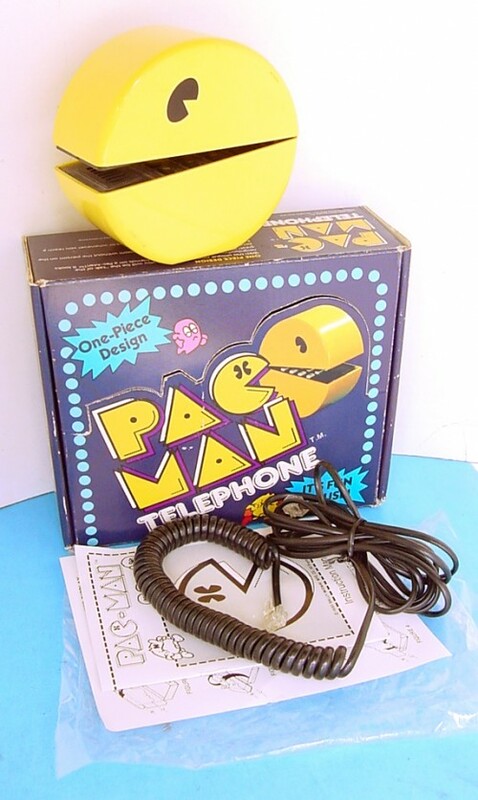 Pac Man Phone – Created at the height of Pac-Man Fever, this phone looks pretty awesome but I’d imagine the effect is lessened when he’s held up to the side of your head on an actual call. It feels like he’d have to unhinge his jaw too much to realistically look like he’s eating your head as the pellet. 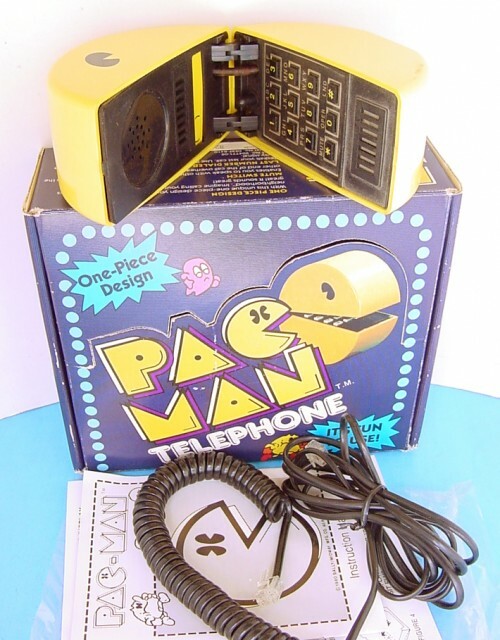 Little-known fact about this little-known phone, it was the first phone created by Bell to have pulse dialing. I know! 2. 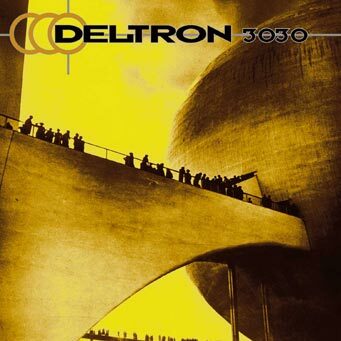 Deltron 3030 – It’s hard to believe that 13 years have passed since the first Deltron 3030 album came out, but I guess that’s how time works. Their followup album, Event II, has been in the works since 2004 and is rumored to come out this year. Just like it was rumored to come out in 2008, 2011, and 2012. This time, though, there are actual tracks being released. Like this one! 3. 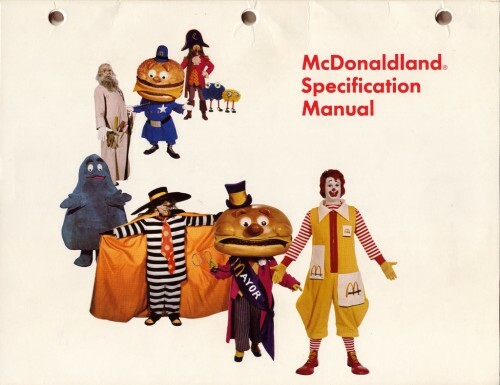 McDonaldland Specification Manual – My pal Charlie sent this my way a few years ago and it’s been a staple on my bookmarks bar ever since. 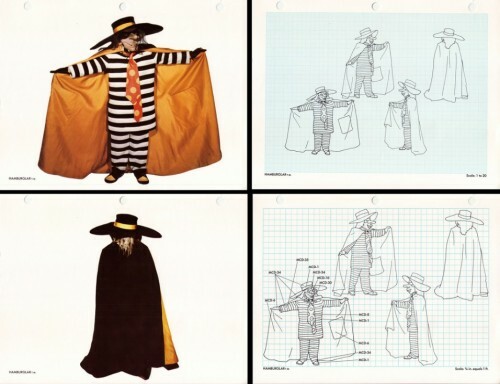 I’m glad they cutened Hamburglar up – this one just looks like a custodian who one day finally snapped. 4. 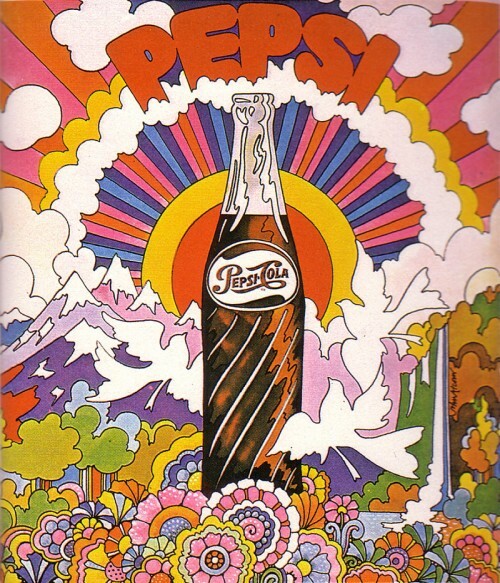 Pepsi Ad – So Much Pileup shared this 1969 Pepsi ad. This is probably the most I’ve ever liked Pepsi. 5. Losing My Religion – Here’s a reworking of REM’s “Losing my Religion” converted from a minor scale to a major scale by MajorScaledTV. It turns it from a sad song into a happy one!